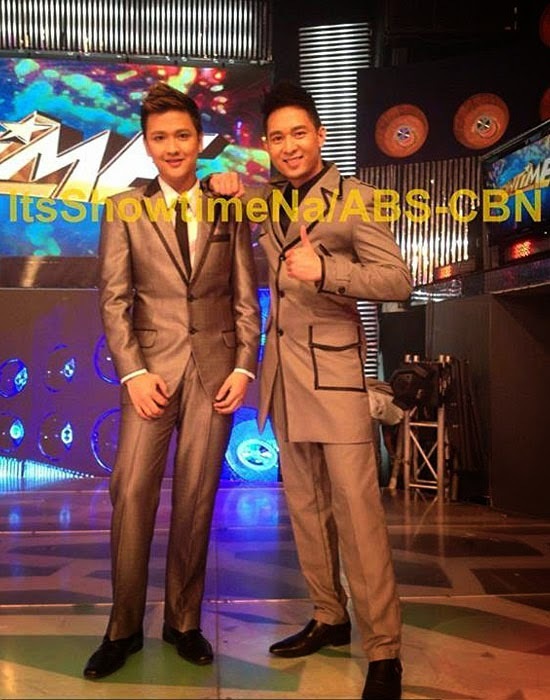 Erimar "Mhar" Ortigas and Paolo "Pao" Nakamura are first weekly winners of "It's Showtime's" I AM POGAY contest. Ortigas and Nakamura bested three other weekly finalists Franco "Gray" Nerona, Joffrey "Joff" Lontoc and Dennishon "Brix" Bryan Reyes-Javier. You have read this articleI Am Pogay with the title I AM POGAY WEEKLY FINALS WINNERS ERIMAR "MHAR" ORTIGAS AND PAOLO "PAO" NAKAMURA. 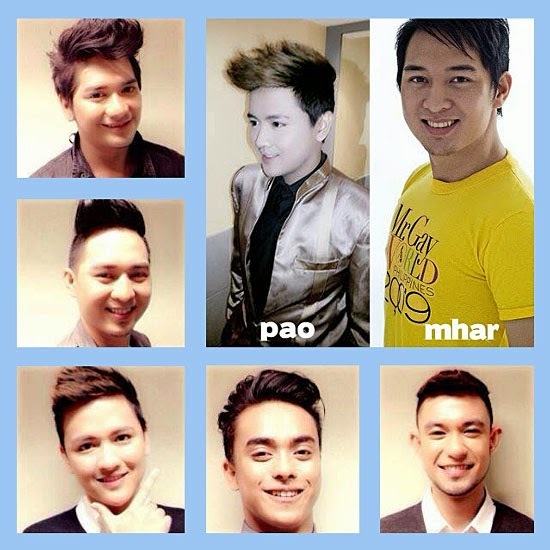 You can bookmark this page URL https://thehalflifeoflinoleum.blogspot.com/2014/01/i-am-pogay-weekly-finals-winners-erimar.html. Thanks! Comments " I AM POGAY WEEKLY FINALS WINNERS ERIMAR "MHAR" ORTIGAS AND PAOLO "PAO" NAKAMURA"